Susie's Reviews and Giveaways: American Girl of the Year Giveaway Event! 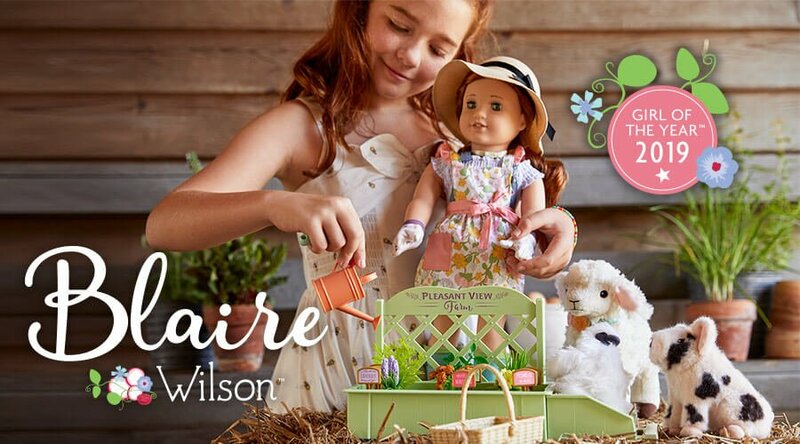 My daughter likes to rummage through her American Girl doll catalog as soon as it arrives! She circles her favorite dolls and coordinating accessories and tries her best to convince me that she needs everything. After eventually wearing us down, she would then wait for weeks — yes, weeks — but it was all worth it when her doll arrived on her doorstep.